ntil I talked to Nick Bostrom, a philosopher at Oxford University, it never occurred to me that our universe might be somebody else’s hobby. I hadn’t imagined that the omniscient, omnipotent creator of the heavens and earth could be an advanced version of a guy who spends his weekends building model railroads or overseeing video-game worlds like the Sims. 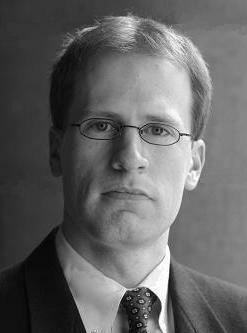 Listen to Nick Bostrom's lecture, where he explains why he believes that the discovery of aliens would be a disaster for the future of humanity and lead to the end of civilization as we know it.